Atypical season 2 should be coming to Netflix a little later in 2018. Netflix hasn’t been shy in tackling serious issues in its original movies and series. Atypical is probably the most prominent example yet as it plunges into autism and most agree it produces an accurate portrayal. Season 2 is on the horizon so here’s everything we know about the next season of the show including casting changes, release dates and a look back at the first season. As we mentioned, this series picks up on quite a controversial subject much like many other series Netflix has produced recently. Just this year, Netflix released a controversial series that dealt with teen suicide in the form of 13 Reasons Why or Dear White People which tackles racism. While that series will likely come out as the winner in terms of which is the better show, there are some great moments in Atypical that touch on what it’s like living with autism from different perspectives. How was season 1 received by fans and critics? The first season was widely well-received with fans and critics alike. The series ranked in Netflix’s official top chart of 2017 ranking eighth in the chart of shows that are savored by Netflixers. The Guardian says that 2017 was a great year for autism portrayed on TV with Atypical being cited as one of the key shows. Has Season 2 Been Renewed? Netflix has finally given the show its official renewal for Atypical season 2. The show’s initial reception was a little worrying for the show but as it turns out, there were tens of thousands of newly dedicated watchers. Most importantly, it gave many parents of children with autism a show that demonstrated some of the issues that they deal with. Just sift through the comments on this article to see how well loved this Netflix show is. When would season 2 of Atypical be on Netflix? Last year, we predicted that season 2 of Atypical would be coming to Netflix in summer 2018. That date looks to have slipped given that we’re halfway through July without a new season date. Finally, in August 2018, we got the announcement that season 2 will be coming to Netflix in September 7th, 2018. That means we should get a trailer within the next week or so. How many episodes will there be in season 2? Like the first series of Atypical, there will be ten episodes. For those with eagle eyes on the shows IMDb page, you’ll have noticed a bunch of new actors and actresses have been confirmed for the second season. We’ll update this article as more information becomes available on Atypical but now it’s over to you. 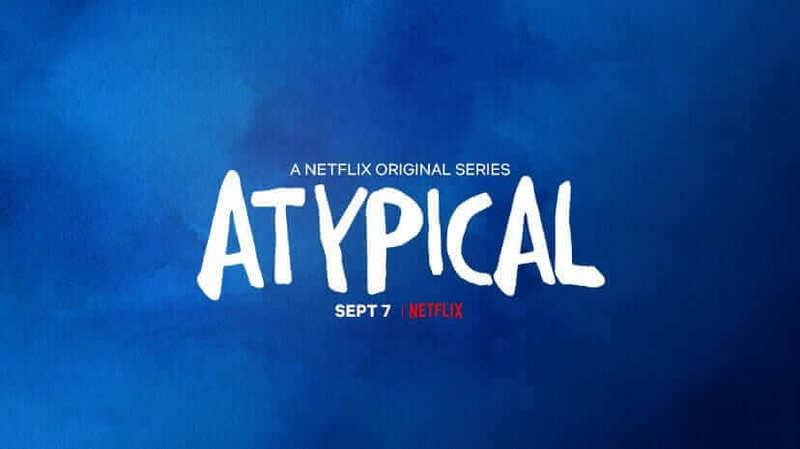 Are you looking forward to the next season of Atypical on Netflix? Let us know in the comments. Previous story Are Seasons 1 to 4 of Fear The Walking Dead on Netflix?